The nature of nonprofit work makes it especially important to stay on top of a budget. Fortunately, there are some purposeful apps that make this easier to manage, without taking too much out of your accounting budget. This user-friendly iOS app lets you set a budgetary goal and an associated timeframe as starting points. It then uses color-coding to indicate how close or far you are from spending more than your budget allows. You can also create unlimited budgets, whether they’re by the month, week or even payday-related versions. As you spend money and enter the expenses into the app, it automatically adjusts allotments for future days in the week. Pennies only costs $3.99, too. 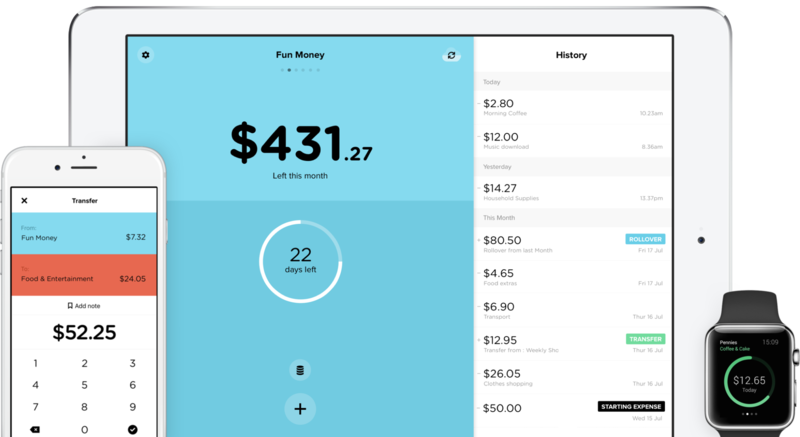 Available for iOS with an Android version coming soon, Clarity Money helps you take control of your finances. 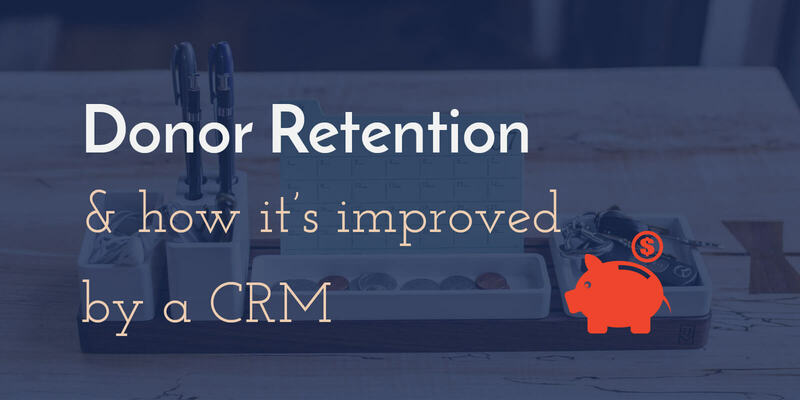 It can look for things that might be causing your nonprofit to spend more than it should, such as subscriptions for services you no longer use. It can cancel them so you have more money available to spend on things that matter. Through artificial intelligence, machine learning and data science, this free app constantly monitors your financial situation and works to make it better. It also checks to see if your organization is eligible for bill-related discounts or a more appropriate type of credit card. Bear in mind, if you depend on the app to lower your bills and get a favorable outcome, you’ll have to pay a fee equivalent to 33 percent of the annual savings. 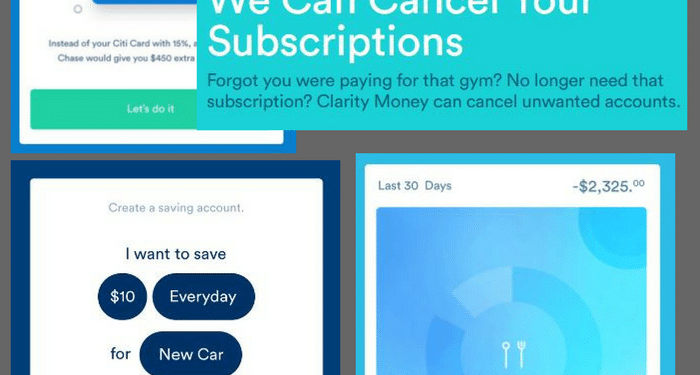 If the app doesn’t help you save, there’s no charge. Due to all the news about data breaches, you might feel wary about connecting your nonprofit’s bank account information to a financial tracker app. Unfortunately, doing that is the first step for most of them to work properly. The Birdy is a straightforward solution that instead relies on you or other employees in the organization to regularly give indicators of money spent by sending an email, text or tweet. Use hashtags to separate spending by category. Signing up for this free option takes only a few seconds. Although it’s not directly related to finances, SignUp.com is a web-based app that could save you money (and time) by streamlining volunteer management. Start by creating an event, such as a fundraiser or training session. Then, invite people to sign up to attend via certain time slots. Those who do will get automatic reminders, so you can spend more time doing things besides contacting volunteers and making sure they’re still committed. Making expense reports isn’t the most fun activity, but it’s a necessary one. The process becomes even trickier if your nonprofit workers have to go through a hassle to submit receipts. Expensify automates many parts of the expense-reporting process, meaning you keep tabs on expenses in a nearly streamlined way. Employees can simply take pictures of their receipts to automatically generate expense reports. Following approvals of those expenditures, reimbursement appears in their bank accounts within 24 hours. Things become simpler for the accounting team, too, because Expensify offers automatic approvals, plus it flags those that need a manager’s approval. The app is priced on a pay-per-use basis, so the cost varies depending on your organization’s size. However, if an employee doesn’t use it for a given month and then restarts, you won’t be charged for the non-engagement with the app. When you’re planning a dinner for donors, benefit concert or similar event, physical ticketing costs can take a big bite out of your budget. Eventbrite is a popular e-ticketing solution that caters to nonprofits as well as everyday consumers. By using the app, you can manage ticket sales, integrate buying links within your website or Facebook page and access resources that could teach you how to give your event a greater reach. Start selling tickets in minutes and only pay when you make sales. Also, qualifying users handling ticket sales in U.S. dollars can request early payouts from profits twice a month or every week. The resultant income could cover venue rentals, guest speaker costs and more, ultimately making your budget more manageable. These six smart apps should help you tackle nonprofit budgeting with fewer issues. The more you depend on them, the easier it’ll be to know where your money goes and how often expenses occur. For more advice on low-cost and free tools for nonprofits, check out our tech portion of the blog.